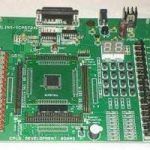 Microprocessor is that these are general purpose electronic processing devices which can be programmed to execute a number of tasks. Microprocessor is its speed, which is measured in hertz. 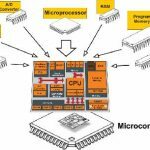 For instance, a microprocessor with 3 GHz, shortly GHz is capable of performing 3 billion tasks per second. 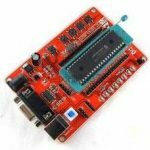 Microprocessor is that it can quickly move data between the various memory locations. The microprocessor has a limitation on the size of data. Most of the microprocessor does not support floating point operations. The main disadvantage is it’s over heating physically. It should not contact with the other external devices. 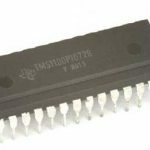 The microprocessor is does not have any internal peripheral like ROM, RAM and other I/O devices. What is meant by DSP (digital signal processor)?